The GOAT takes on a bull. 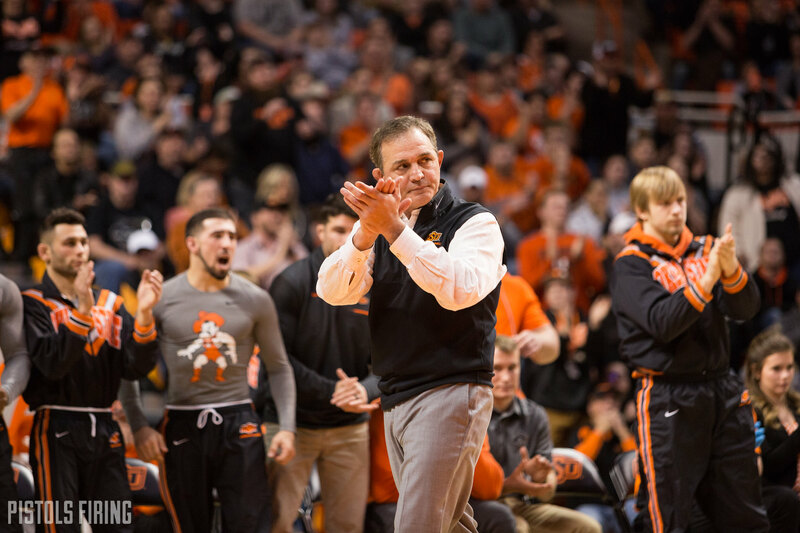 Two national titles as a college wrestler two Olympic gold medals, six world championships as an international wrestler and five national championships as a college head coach. Those are just some of the accomplishments of John Smith, widely considered the GOAT of amateur wrestling. If that were you, why wouldn’t you think you could take top position on a mechanical bull at the age of 53? That’s just what Smith did, signature vest and all. It’s good to see Smith enjoying his offseason by challenging himself physically and by showing his wrestlers and potential recruits that he could still hold his own.